For oral use. Not recommended for children under 15 years. You are unlikely to receive benefits from taking Cod Liver Oil if you are unable to absorb vitamins from your food. 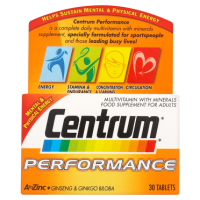 As a dietary supplement: Take two 5ml teaspoons once a day. For mild to moderate vitamin deficiency: Take one to two 5ml teaspoons once a day, depending on the severity of the deficiency. It is usual to take this medicine for 2 weeks to 2 months or until your deficiency state is corrected. If you have bought this medicine yourself, take the dose described above. If you take more of this medicine than you should, speak to your doctor or pharmacist straightaway. Take your medicine or the pack with you. If you miss a dose don't worry, do not take a double dose, continue with your usual dose at the next due time. If your symptoms persist or you have any questions about taking this medicine, talk to your doctor or pharmacist. Possible side effects: Like all medicines Seven Seas Pure Cod Liver Oil can sometimes cause side effects but not everyone will get them. If you experience any side effects or your symptoms persist tell your doctor or pharmacist. Please read all sides of this package carton before use. Keep this carton. You may need to read it again. 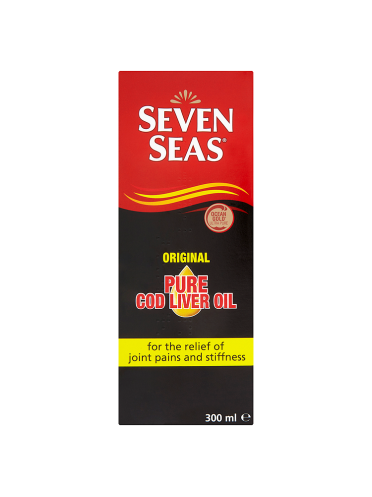 Seven Seas Pure Cod Liver provides a source of vitamins A, D and E and the unsaturated fatty acids EPA and DHA which are essential dietary components. 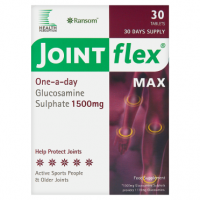 It is a traditional remedy for the relief of muscular pains, joint pains and stiffness. 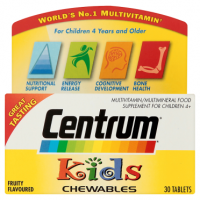 It can be used in children over 15 years old and adults with poor dietary status and in the treatment of combined vitamins A, D, and E deficiencies. 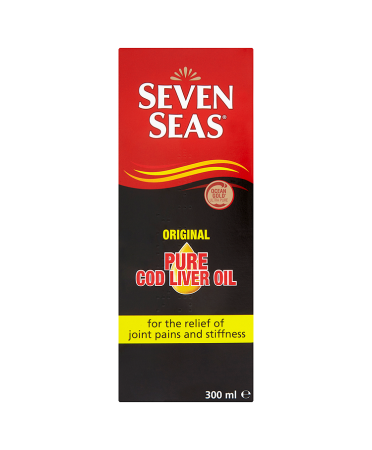 Seven Seas natural cod liver oil is purified using Ocean Gold refining technology, a unique patented process. 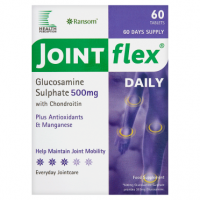 Do not take other vitamin or mineral supplements whilst taking this product. If you are pregnant, likely to become pregnant or breast feeding except on the advice of a doctor or antenatal clinic. If you are taking any other medicines including ones you have bought yourself as well as those you have on prescription from your doctor. If any of these conditions apply to you, please discuss your treatment with your doctor or pharmacist before taking this medicine. Store in a cool, dry place, below 25 C. Keep in the outer carton in order to protect from light and direct heat. Do not use after the expiry date shown on the bottle and carton. Please take any unused medicine back to your pharmacist. This will help to protect the environment.